Green Acre Contracting was established in 1982. Our company began as a grounds maintenance contractor and over the decades we have witnessed many changes and advancements in that industry. The grounds maintenance industry and the equipment used in that industry has made many changes. The customers we serve and the properties they own have also changed. Today's customers are willing to spend more to enhance their property values and appreciate the attractive living areas that are created with hardscaping. 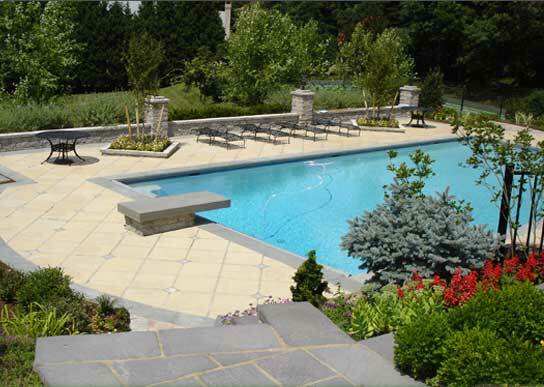 As our family owned business moved into hardscape installations in 2000 this has been a perfect time to merge with the increasing popularity of hardscaping. Green Acre Contracting © 2007. All Rights Reserved.